Usage: Melanotan 2 has been shown in studies to exhibit appetite suppressant, lipolytic, and libido-enhancing effects in addition to promoting skin tanning. Melanotan 2 has been researched extensively for use in protecting against the harmful effects of ultraviolet radiation from sunlight due to its melanogenesis-stimulating properties. Melanotan 2 Tanning Injections (otherwise known as MT2) was first synthesized at the University of Arizona. Researches there knew that onc of the best defenses against skin cancer was melanin activated in the skin, a tan. They hypothesized that an effective way to reduce skin cancer rates in people would be to induce the body's natural pigmentary system to produce a protective tan prior to UV exposure. The body's naturally occuring hormone MSH causes melanogenesis, a process by which the skin's pigment cells (melanocytes) produce the skin's pigment (melanin). They tested to see if administering this endogenous hormone to the body directly could be an effective method to cause sunless tanning. What they found was that while it appeared to work, natural MSH had too short a half life in the body to be practical as a therapeutic drug. So they decided to find a more potent and stable alternative, one that would be more practical. After synthesizing and screening hundreds of molecules, the researchers headed by Victor J. Hruby and Mac E. Hadley, found a peptide, [Nle4, D-Phe7] MSH, that was approimately 1,000 times more potent than the natural MSH. They dubbed this new peptide molecule, "Melanotan" (later Melanotan-1, now know as afamelanotide). They subsequently developed another analog, Ac-Nle-cyclo[Asp-His-D-Phe-Arg-Trp-Lys]-NH2), which they called "Melanotan" Tanning Injections. 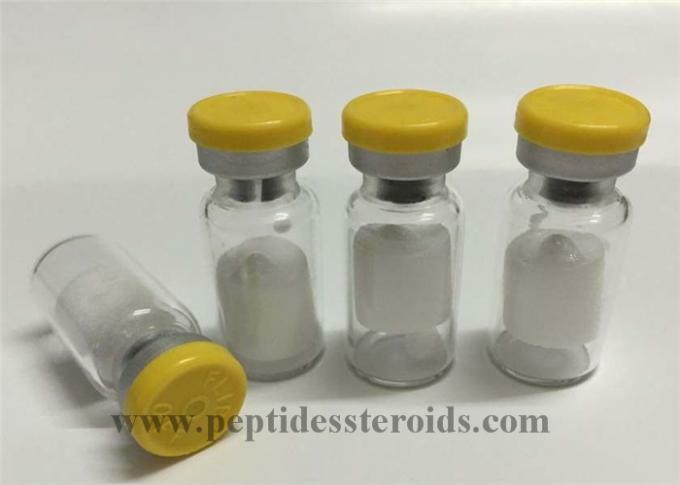 The scientists hoped to use these peptides to combat melanoma by stimulating the body's natural pigmentary mechanism to create a tan without first needing exposure to harmful levels of UV radiation. This in turn, they hypothesized, could reduce the potential for skin damage that can eventually lead to skin cancer. If you look hard enough out there, you will find some weird and wonderful dosaging schedules whereby the user calculates their daily dosage by multiplying their bodyweight by a cofactor. Perhaps this approach has been adopted since this has been the method employed in the ongoing clinical studies. Typically, this type of formula would suggest a dose of 1mg of MT-II per day for someone weighing in at a mere 110lb (50kg). The cynical among us might be forgiven for thinking that these formulae are constructed by those with a personal interest in the sale of the product as I believe this to be more than necessary to achieve a great result. Indeed, there are many instances whereby users feel they have become too dark. While I have no problem with a bodyweight dosage scale in principle, I can't help thinking that it's not only unnecessary (particularly for the mathematically challenged), but also avoids the ability to gradually increase dosages from a relatively low level; something which I would advocate to assess individual tolerance levels to side effects, especially in the case of MT-II. 1)Melanotan II is typically provided in vials containing 10 mg of lyophilized (freeze-dried) powder. The vials are reconstituted with a convenient amount of bacteriostatic or sterile water, added to the vial by syringe. An example convenient amount of water is 2.5 mL. When this amount of water is used, the resulting solution contains 4 mg of MT-II per mL. If for example wishing to take a dose of 1 mg, a volume of 0.25 mL, or "25 IU" as marked on an insulin syringe, would be taken by injection. Injection may be subcutaneous, intramuscular, or intravenous, according to personal preference. 2)Injection typically is only once per day, but where a person is first trying the drug and judging tolerance, injection may be divided into two smaller amounts per day. 3)Use generally should be discontinued if MT-II, in the individual case, causes problems with increased growth, number, or darkness of moles. 4)Melanotan II's effect is fairly long-lasting. It can even be the case that it takes a year or more for a cycle's effect to largely disappear. Use of maintenance cycles can maintain effect indefinitely. As a rule of thumb, maintenance typically requires about 2 to 3 times as much MT-II per year as was needed for the first cycle. This can be taken either as a total of 2 to 3 cycles per year done in the same way as the initial cycle, or any more frequent dosing pattern providing this total amount of MT-II per year. 5)Select a new syringe and pull the plunger right back to the maximum mark. Holding the Melanotan 2 Tanning Injection vial upright, insert the syringe and depress the plunger fully (this is to equalise the air pressure in the vial which makes it easier to take out the Melanotan 2). Leaving the syringe in the Melanotan 2 Tanning Injection vial, turn everything upside down. Pull the plunger until you have 10 units/0.1 of Melanotan 2 in the syringe and slowly remove it. Find a fleshy area of your skin - 4cm to the side of your belly button is the most common. Wipe the area with one of the alcohol wipes included. Pinch 2cm either side of the area to be injected. Holding the syringe like a pen, and at 90 degrees to your skin, swiftly insert the syringe into your skin. Fully depress the plunger so all the Melanotan 2 has emptied from the syringe and slowly withdraw. Hold the alcohol wipe on the injected area for a minute. Melanotan II requires cumulative dosing to be effective. Depending on the individual, needed cumulative dose will typically be from 10 to 40 mg, with fairer individuals usually requiring amounts at the higher end of the range. Depending on the total amount needed and the daily dosing suitable for the individual, MT-II injections will need to begin at least a week prior to a need for improved tanning. More typically, MT-II use should begin at least a month prior to such need. 1. Tell us what you need ( use for what/product name & quantity ), you will get an advice and a quotation. 3. Your goods will be sent out within 24 hours after payment , tracking number available. 4. The goods will reach you in 3~7 days. 1. 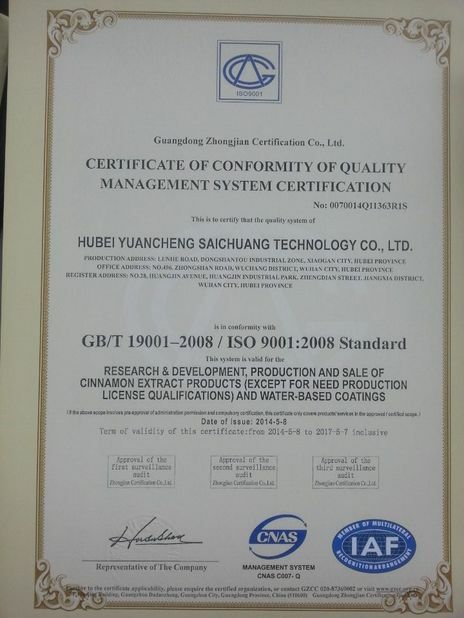 High quality: Our factories are professional in raw powder production with experience over 10 years. 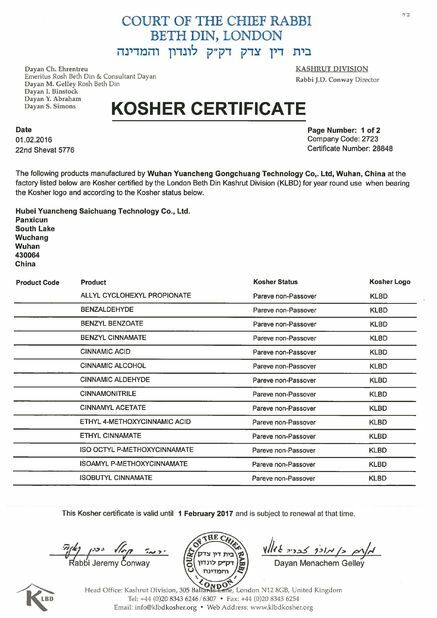 Having good reputation all over the world, our products have been exported to Germany, Norway, Poland, Finland, Spain, UK, France, Russia, USA, Australia, Japan, Korea and many other countries, over 100kgs each month. 2. Competetive price: All powders are factory directly supplied, it's factory price and negotiable. 3. Fast and safe delivery: Your goods will be sent out within 24 hours after payment, tracking number available, customs pass rate ≥99%. 4. Good pre&after-sales service: Any problem please feel free to contact us, we will always be online for you. High quality, competetive price, fast and safe delivery, good service,that's us! Welcome to contact!